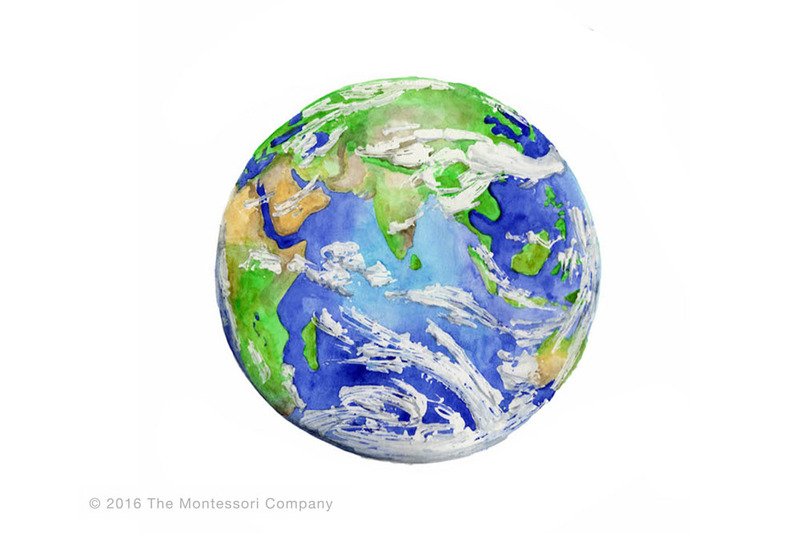 Developed by Dr. Maria Montessori in the early 1900s, the Montessori Method is a time-tested pedagogy that emphasizes independence, freedom within limits and a child's natural psychological and social development. Tomorrow's leaders will be multilingual citizens of the world. Native English and Spanish guides create immersive environments by presenting lessons in both languages. Maria Montessori emphasized the importance of the self-esteem and purpose associated with plant and animal care. Our children are encouraged to participate in regular, age-appropriate tasks around the farm.